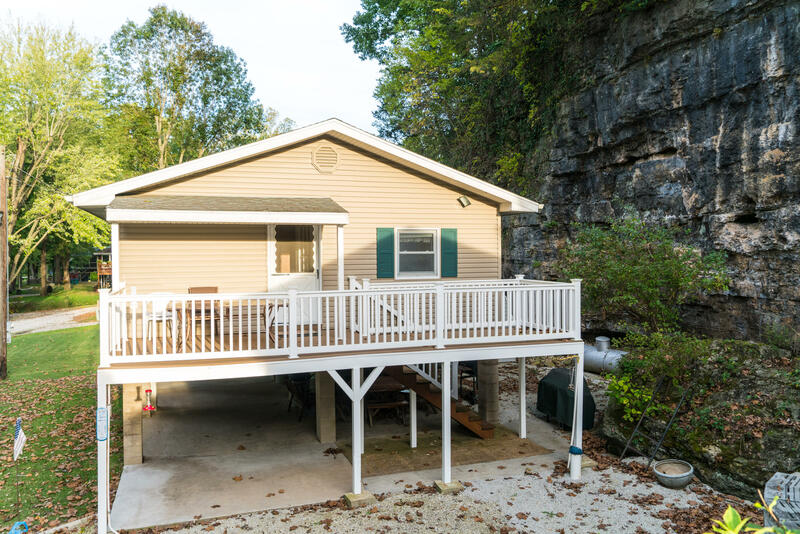 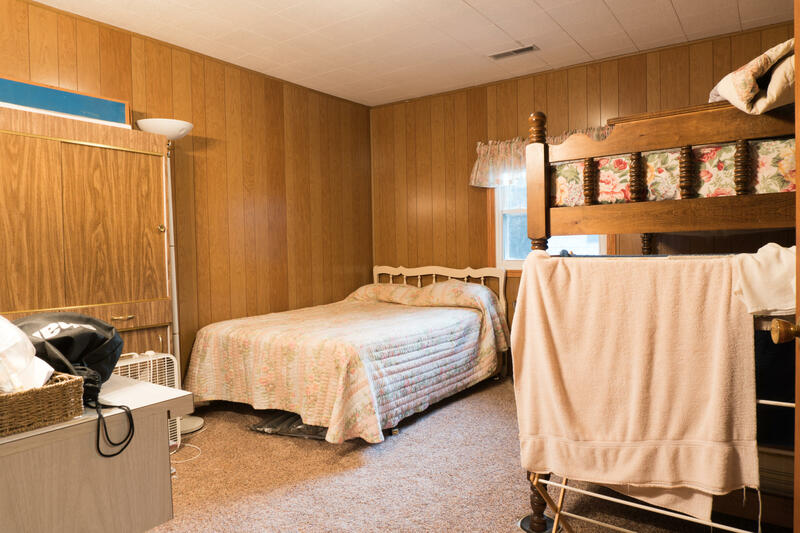 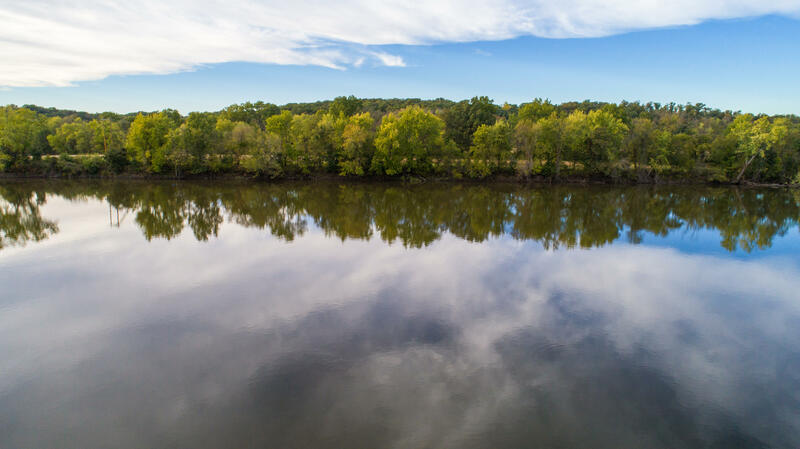 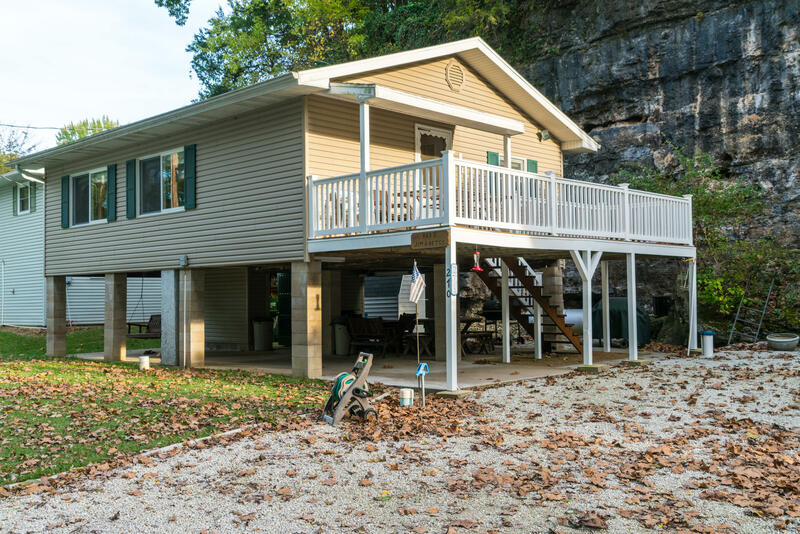 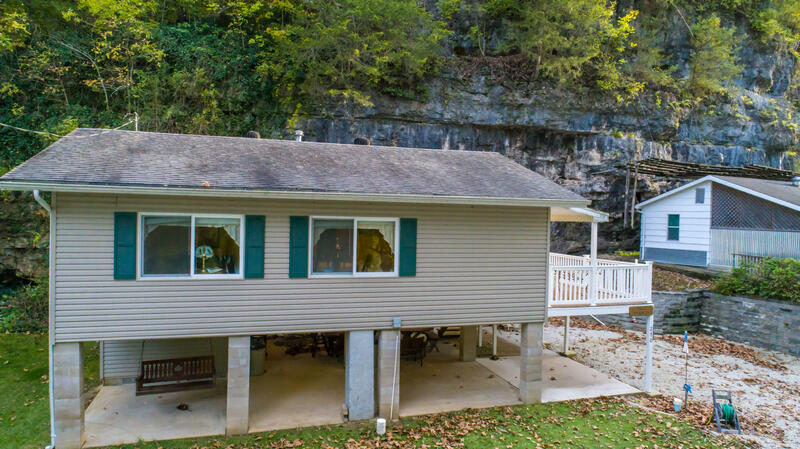 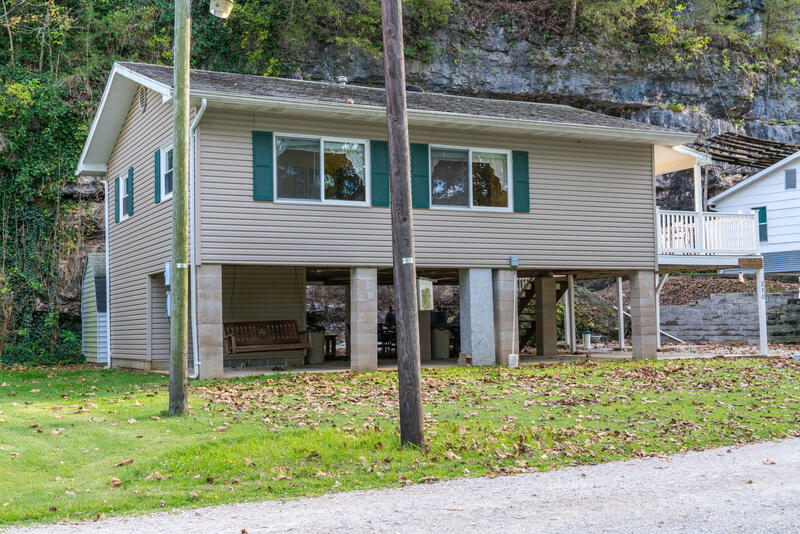 Your search is over for the perfect hideaway nestled on the banks of the Osage River. 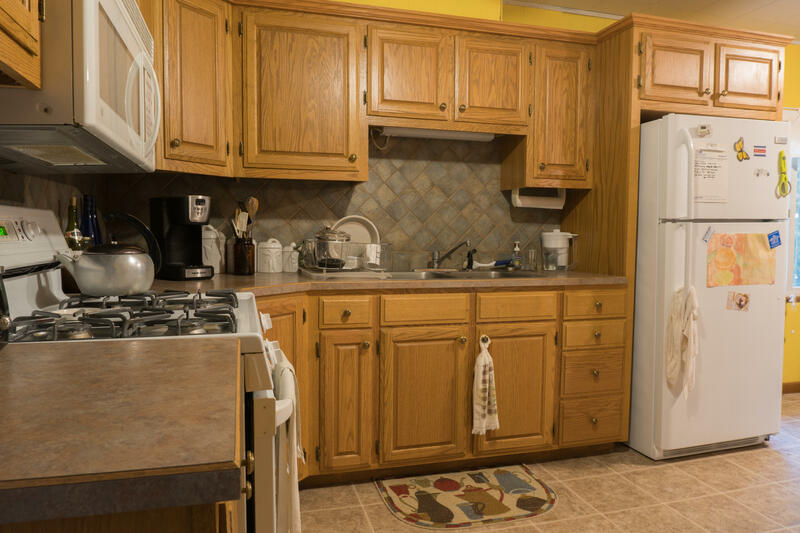 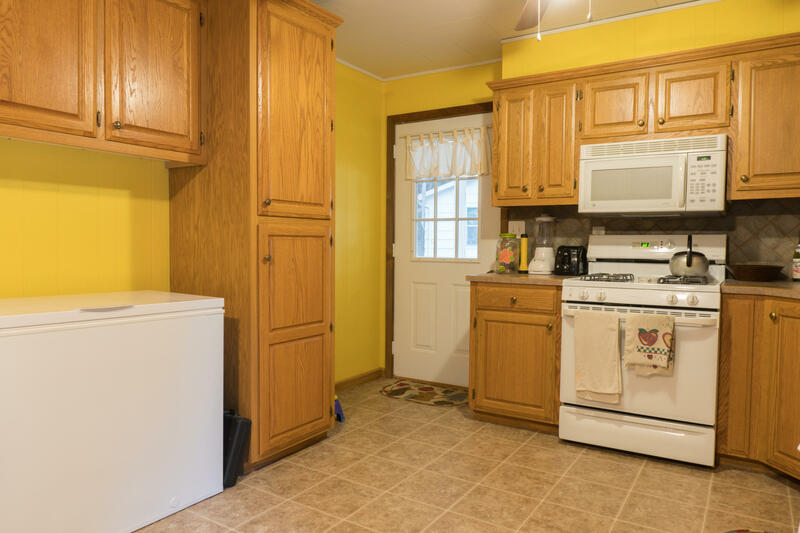 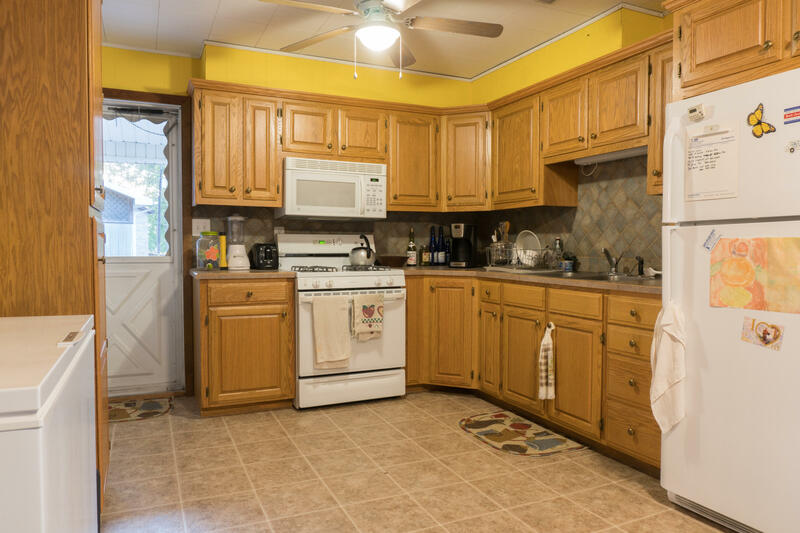 The elevated cabin features an updated kitchen with tile back splash, & solid oak cabinets with pull-out shelves. 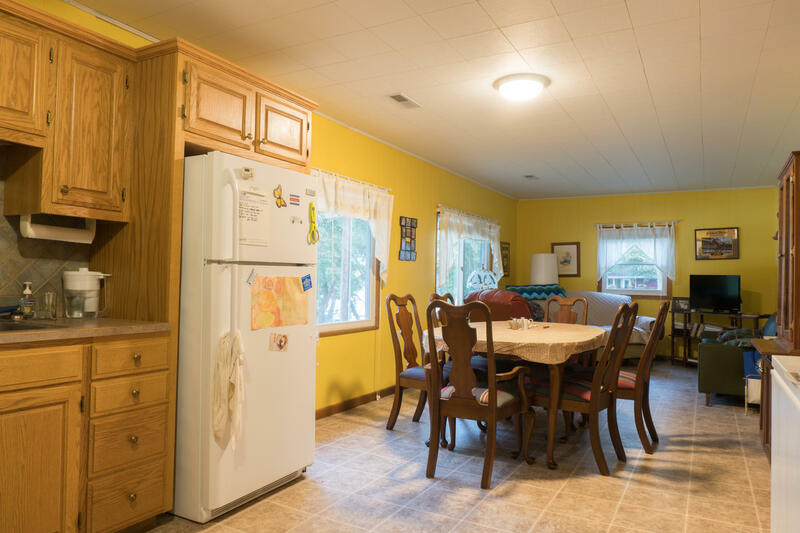 An open layout design features a dining/living room area. 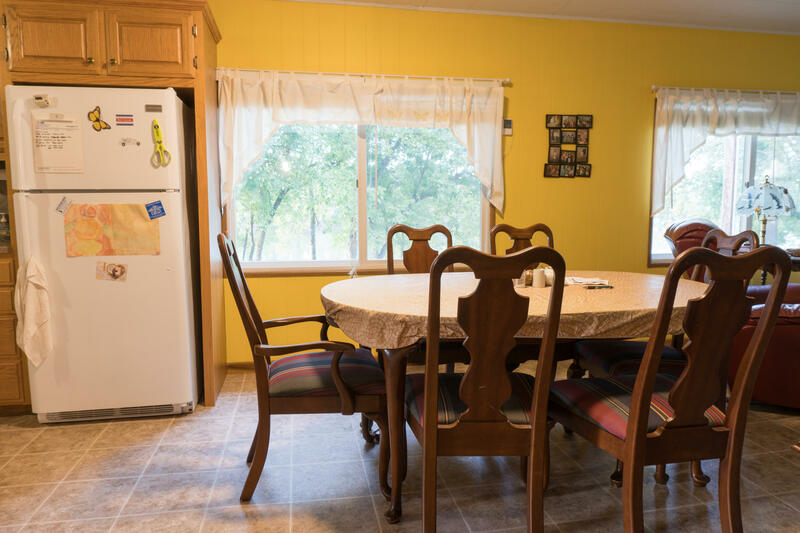 Ample windows let in natural light and peaceful views. 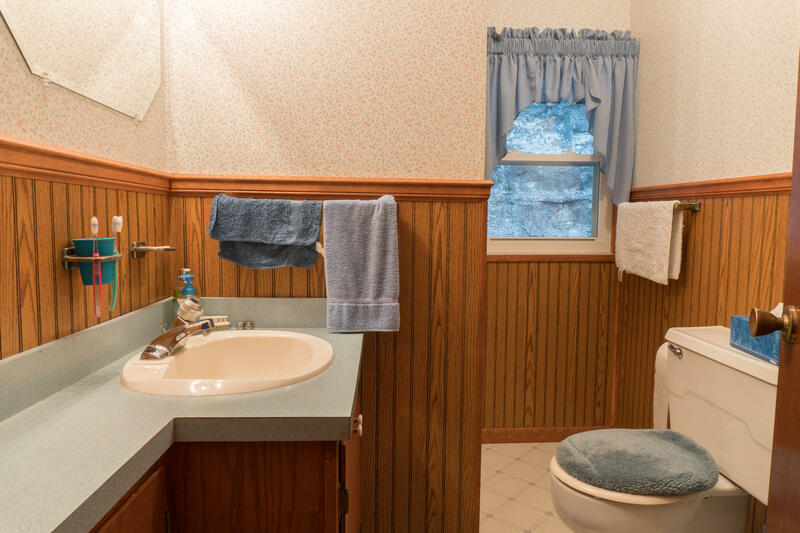 2 bedrooms and 1 full bath. 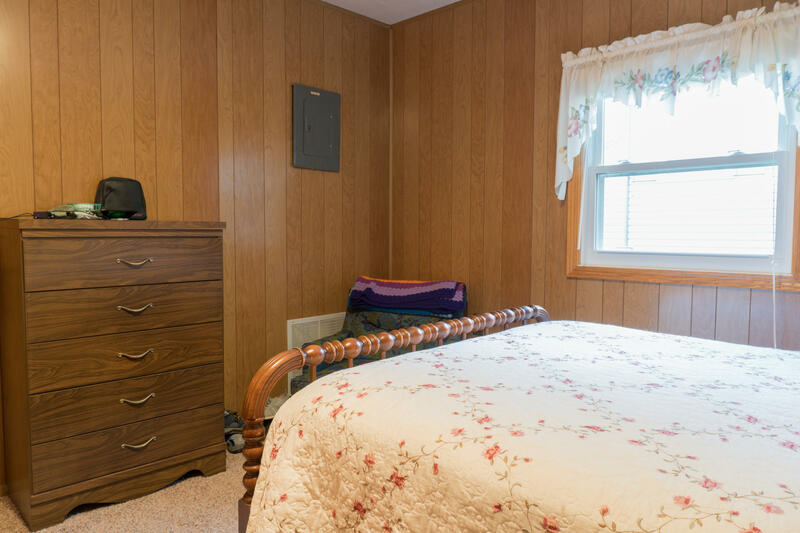 Attic fan. 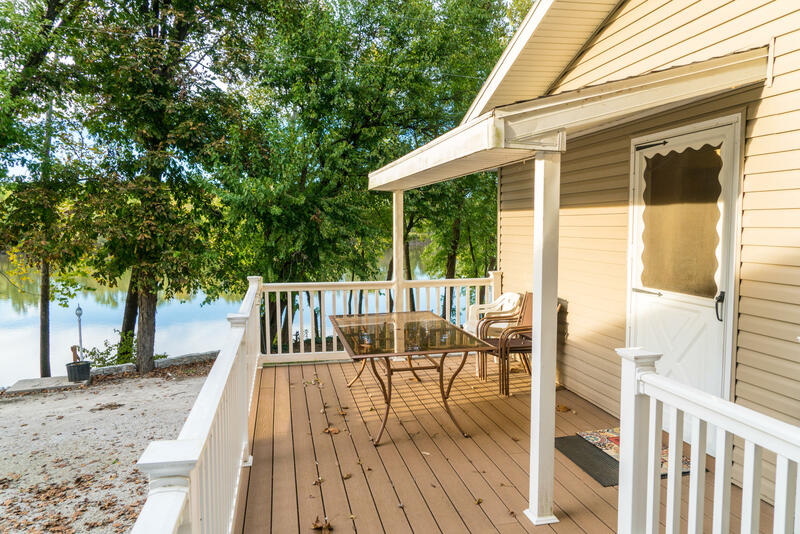 NEW maintenance free deck with all exterior furniture included. 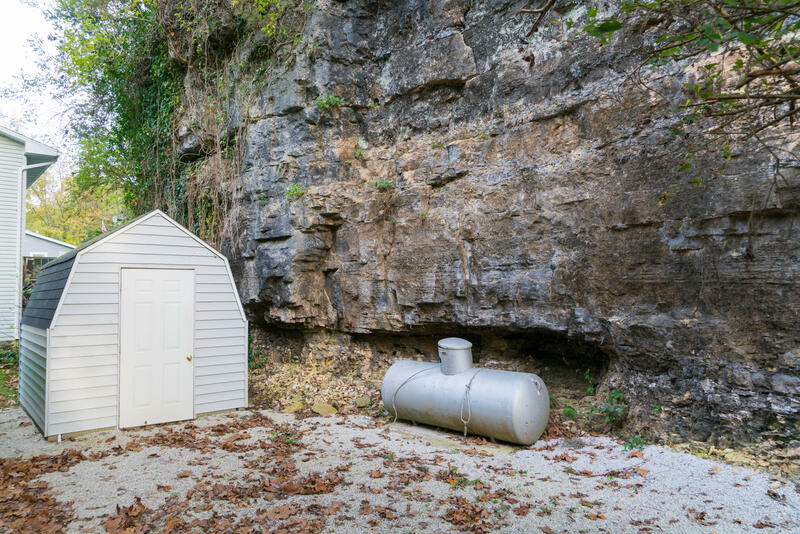 Roof 5 years old. 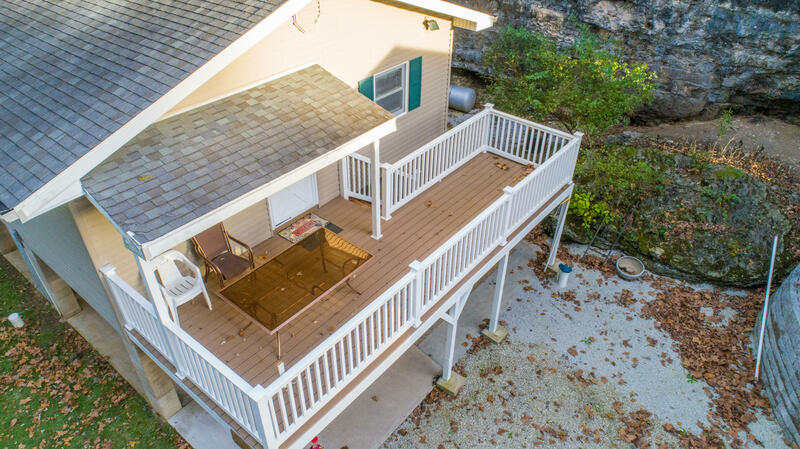 Private boat dock and fish cleaning area with community boat ramp. 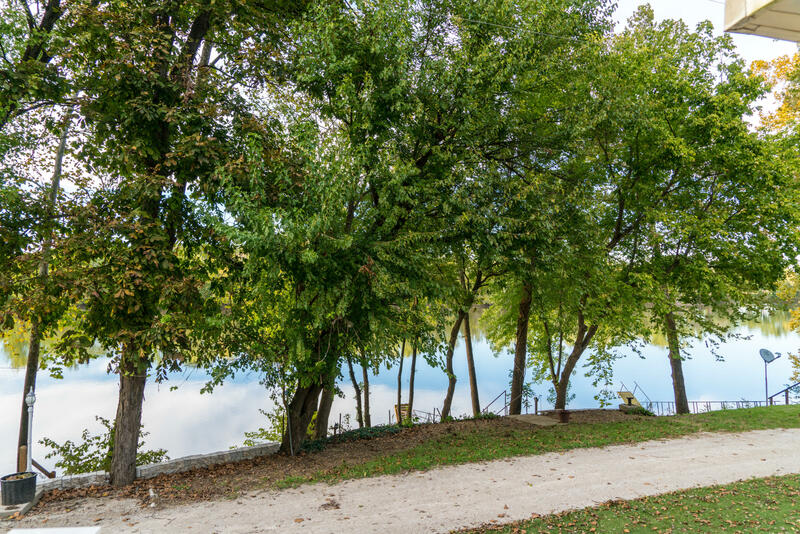 Road and ramp maintenance included with small annual fee. 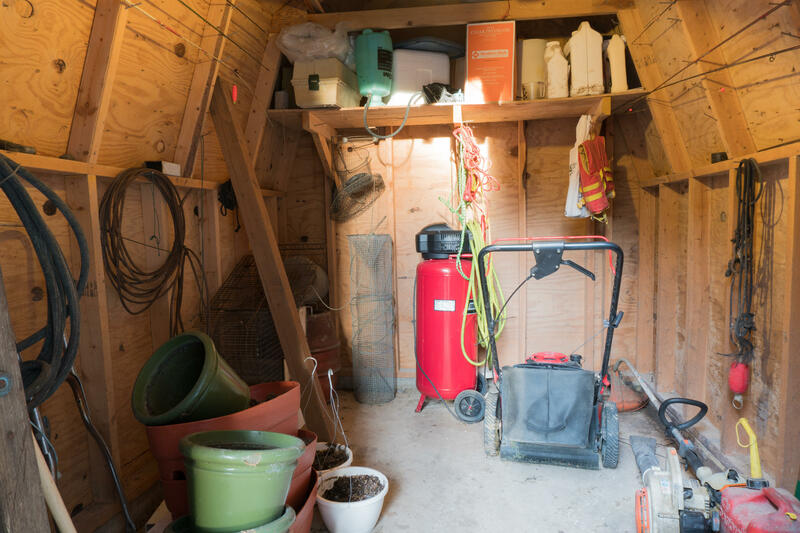 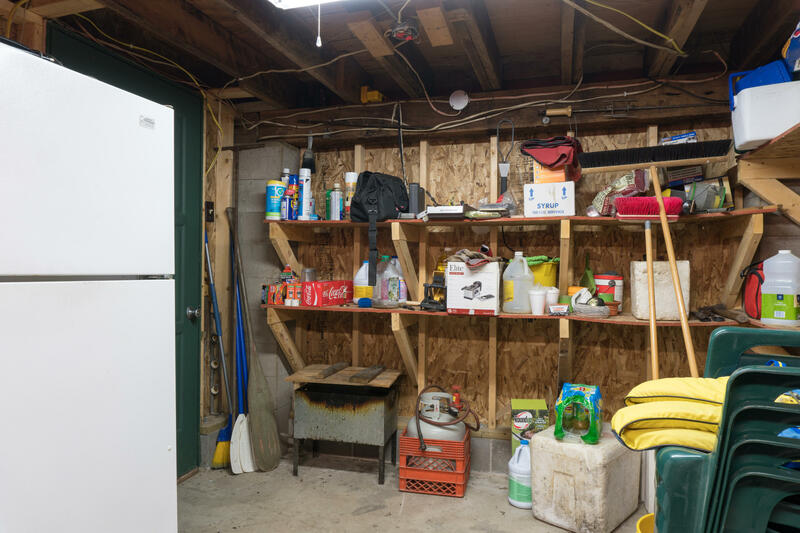 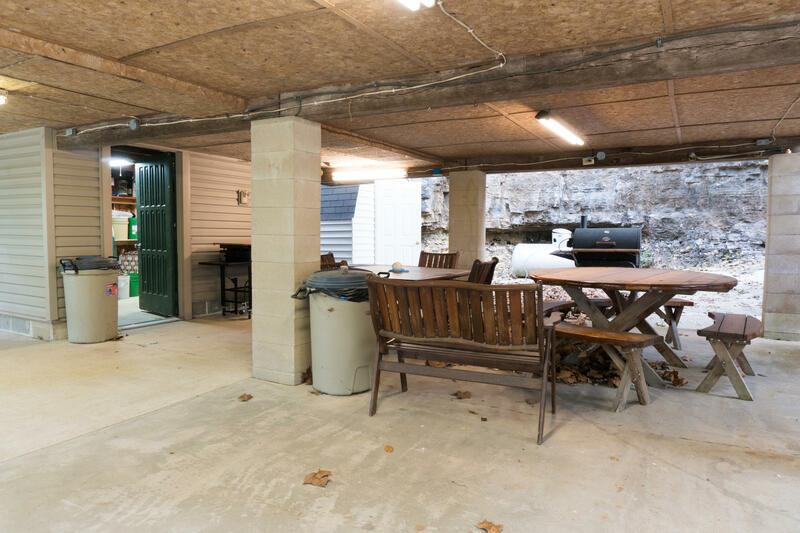 Storage room, detached storage shed and owned propane tank convey with property. 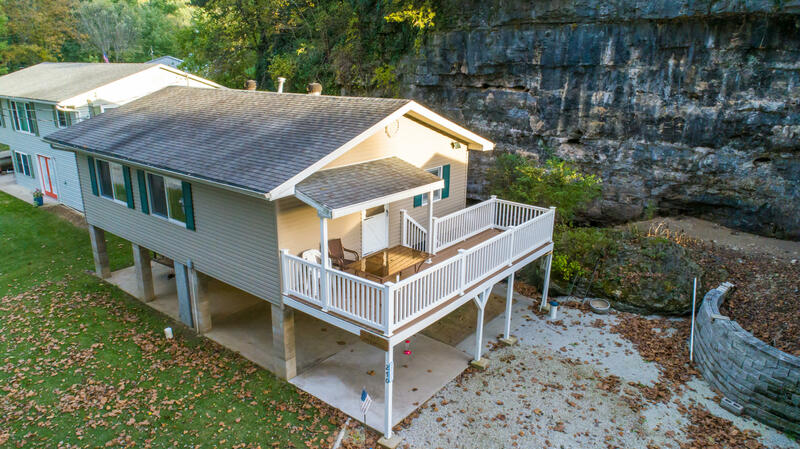 Westphalia address located directly across the river from Osage Bend, MO.